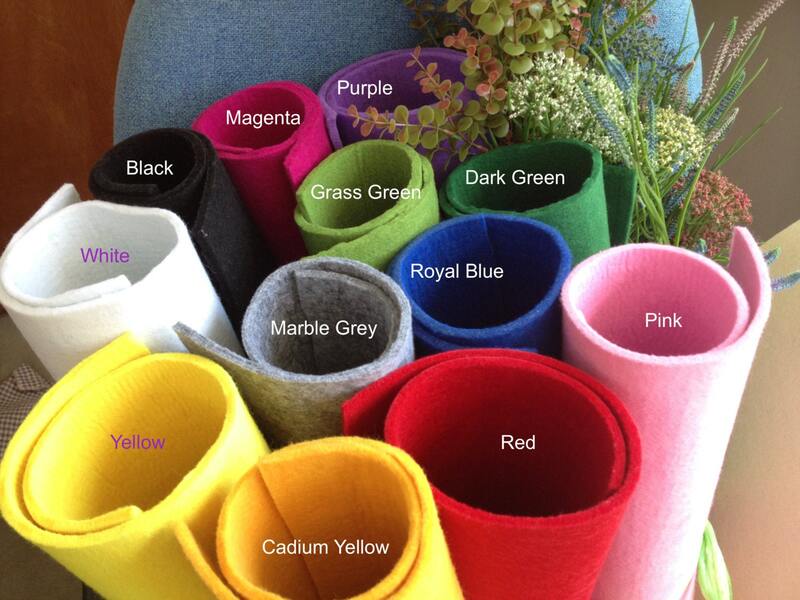 THIS IS NOT A CHEAP FABRIC, YOU ARE BUYING A QUALITY SYNTHETIC FELT. - This is a quality felt. The color is bright, no shrink, totally machine washable and easy to work with. 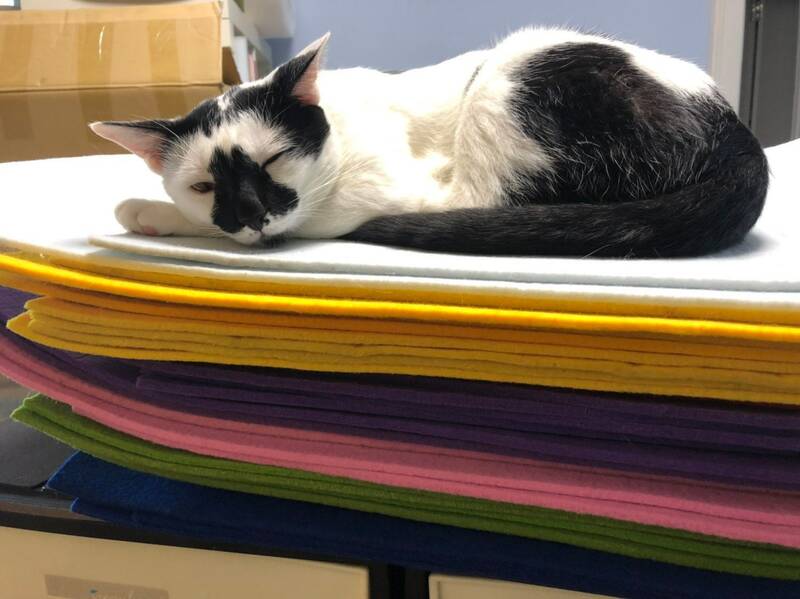 It is a strong version and excellent for projects such as pet bed, felt cakes, stationary, lamination, cards, boxes, stitching, act as cushioning and quilting etc. 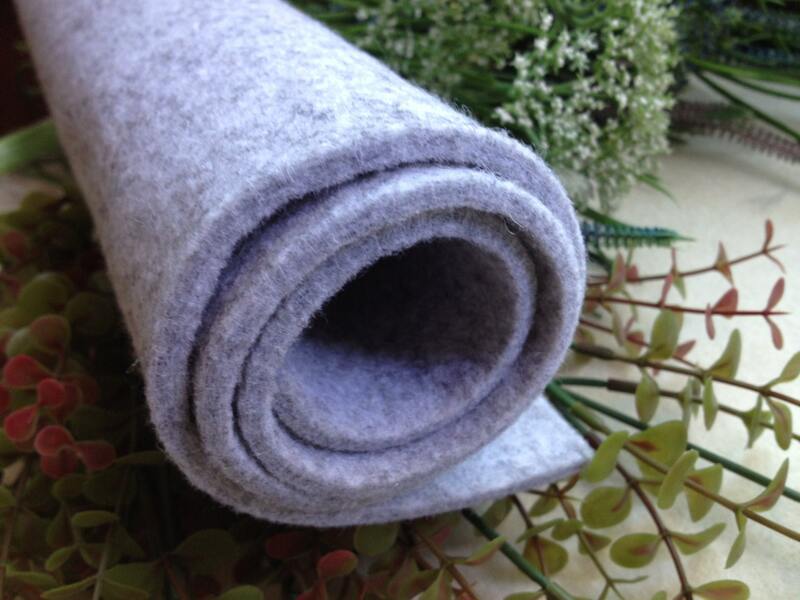 If you are planning for a project and do not want to spend as much as for wool felt, I am sure this is a good choice for you without disappointment. HAPPY SHOPPING! - The Felt may be folded for easy postage. Folding trace could be easy removed by steam iron (<40C). - If you not sure which colors you wanted, color card is available for purchase in our store. *About color variance, please kindly understand we are trying to minimize the color variance but it still existed due to different monitor and different setting. Please just let me know if you have any questions. If you need large quantity, please just feel free to contact me for discount. The felt is thick and perfect. The shop owner was gracious and very speedy with delivery. Highly recommended!